Drake & Scull International (DSI), a regional engineering and services leader, has signed a deal to sell its share in the One Palm development in Dubai, UAE, to Omniyat Properties. The One Palm development, a joint venture project between Omniyat Properties and DSI, was launched in 2014. 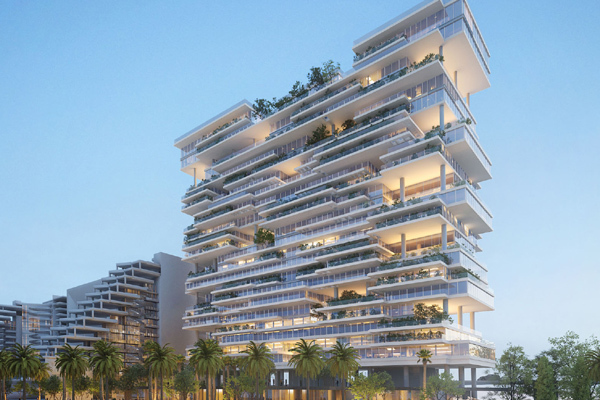 The flagship project is located on the left trunk of Palm Jumeirah and is considered as one of the iconic and upcoming residential developments in Dubai. Omniyat Properties, a developer of the project, has agreed to purchase DSI’s stake in the project. The joint venture partners concurred to a provisional settlement plan comprising consecutive phases that are scheduled to be completed in 2017 which will generate liquidity of over Dh300 million ($81.68 million) for DSI, said a statement. The first phase of the settlement plan is approved and the proceeds of the payment will be remitted in March 2017. Progress updates on the residual phases will be further announced by the joint venture partners upon finalisation throughout the fiscal year, the statement said. This transaction marks an important milestone in the DSI turnaround and capital restructuring plan that was initiated in Q4 2016. The company is progressing steadily with its divestment programme and will continue to pursue the disposal and monetisation of its non-core assets and non-performing subsidiaries to generate cash for the business, it said. All rights reserved to the initial publisher for Trade Arabia.